How much do you know about age spots? I'm sure many of us have heard of the inevitable reality of age spots developing on our skin as we get older. But are age spots really unavoidable as we age? What are the actual causes of these spots on our skin? Firstly, let's take a look at what age spots are. There are several different pigmentations apart from age spots that can appear on our skin like melasma, freckles and lentigines. So it is important to know if the pigmentation spots we have on our skin are age spots before we proceed with any further steps. Age spots, also known as liver spots appear on our skin as solar lentigines. This means that they are patches of darkened skin caused by the accumulation of melanin (dark pigments) due to prolonged exposure to sunlight UV (ultraviolet) radiation. If you'd like to have a thorough check up on your skin pigmentation to know which type they are and how you can treat them, you can always call us at +6011-22882299, WhatsApp us here, or book an appointment with Dr Loo here! Are age spots inevitable as we age? Age spots are generally not caused by skin aging. However, it is indeed more common in adults over the age of 40 compared to younger ages. This is because the main cause of age spots are prolonged exposure of our skin to sunlight UV (ultraviolet) radiation. UV radiation on our skin can cause an accumulation of melanin, the dark pigments in our skin, in areas that are exposed to the sun the most. This accumulation occurs slowly. So naturally, throughout the years, these melanin accumulation builds up and become apparent in the form of age spots when we are older. Is my lifestyle causing my age spots? Sunlight is one of the worse enemy for our skin, and is the main cause of age spots developing. This is why we can often find age spots ate skin areas that are often exposed to sunlight, like our face, the back of our hands, and our neck. Protecting our skin from sunlight and avoiding excessive sunlight exposure can not only help prevent age spots, but also other skin conditions like pigmentation and sagging skin. Sunlight damage is also one of the main causes of premature skin aging. The best and simplest practice to prevent sun damage is to avoid outdoor activities during the peak hours of sunlight radiation, which is from about 10am to 4pm. If you are outdoor during these hours, practise diligent sun protection like using sunblock, wearing suitable clothings, and wearing a hat. Do I have age spots or do I have some other pigmentations? There are several different types of pigmentation that can develop on our skin, and some of the commonly confused ones are age spots, freckles and melasma. Age spots are flat, dark coloured pigmentations caused by the accumulation of dark pigments called melanin. They can be quite big in area, starting from small 2mm spots to large 20mm spots. On the other hand, freckles are small pigmentation spots that often come in clusters on our face. They are small, brownish or black pigments, and are usually worsened during sunny weathers. Melasma come in bigger patches or flakes on our skin. They are dark in colour and sometime appear like stains. Unlike freckles and age spots, melasma can also be caused by other factors other than sunlight damage. But age spots are harmless...right? Even though age spots are generally harmless, it is always safer to get a check up on the pigmentation spots on our skin at a certified skin clinic to make sure that the pigments are harmless. This is because age spots are caused by UV radiation which can be harmful to our skin. So it is important to differentiate them from precancerous or cancerous skin pigmentation. Any suspicious spots need to undergo a skin biopsy to make sure there are no precancerous or cancerous skin elements present. So how can we get rid of age spots? There's a galore of age spot treatment advertisements around from beauty and spa centres, on the internet, or even on products in the market. However, getting a treatment for our skin conditions from uncertified or unverified sources can bring health risks to our skin. For safe and effective treatments for age spots, always make sure you get one from a certified skin specialist doctor from a verified skin clinic. There are several different types of treatment options to help get rid of these age spots, including skin lightening agents, laser treatments, and chemical peel. Safety should always be our top priority when coming to treatments for our skin. So make sure to get only medical treatments from certified medical doctors! 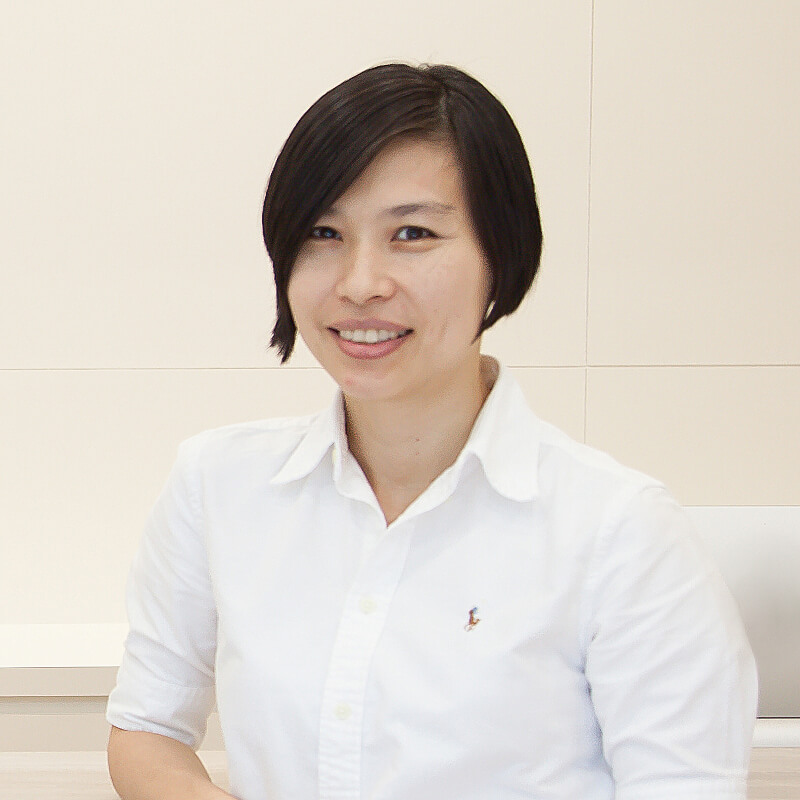 To know more about safe and effective treatments for age spots, Dr Loo has shared on them in detail in our previous article, read more here: Patient Mailbox: Age Spots Inevitable After 40? So are age spots really necessarily due to old age? Not exactly, but they are indeed more common as we age due to the accumulation of sun damage over the years. So always practice diligent sun protection for our skin. And if you wish to get rid of the age spots on your skin, you can always opt for safe and effective treatments at a skin clinic! 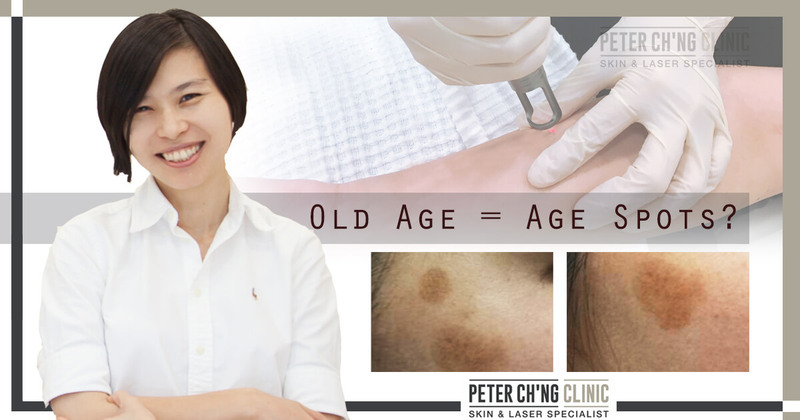 To know more about the treatments that can help you get rid of your age spots, call us at +6011-22882299, WhatsApp us here, or book an appointment with Dr Loo here! We’ll be back with the Patient Mailbox series with Dr Peter Ch’ng next week, so stay tuned!